In loving memory of Alexander McBean, Lieut 2nd Battallion Light Infantry, KCL died at Auchterblair 24th Aug 1850 aged 64 years and his daughter Jane died 23rd April 1840 aged 4 years. 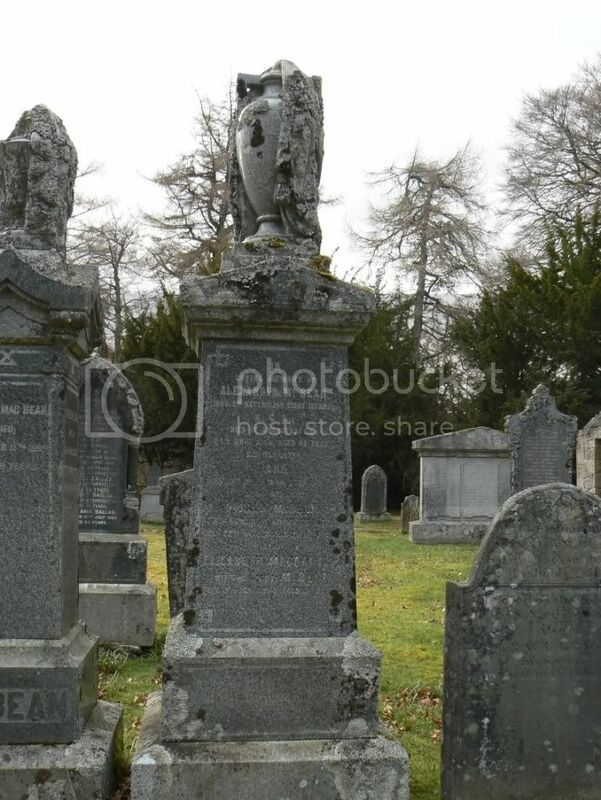 Also his son Donald McBean, Tacksman of Auchterblair died 22nd Oct 1883 aged 42 years. Also Elizabeth MacDonald wife of Lieut. McBean died 1st Jan 1890 aged 86 years. Also his daughter Elizabeth died at Craig Cowan, Carrbridge 27th Dec 1915 aged 76 years and his daughter Helen, the last member of his family died at Nethy Bridge 6th Feb 1934 aged 90 years. 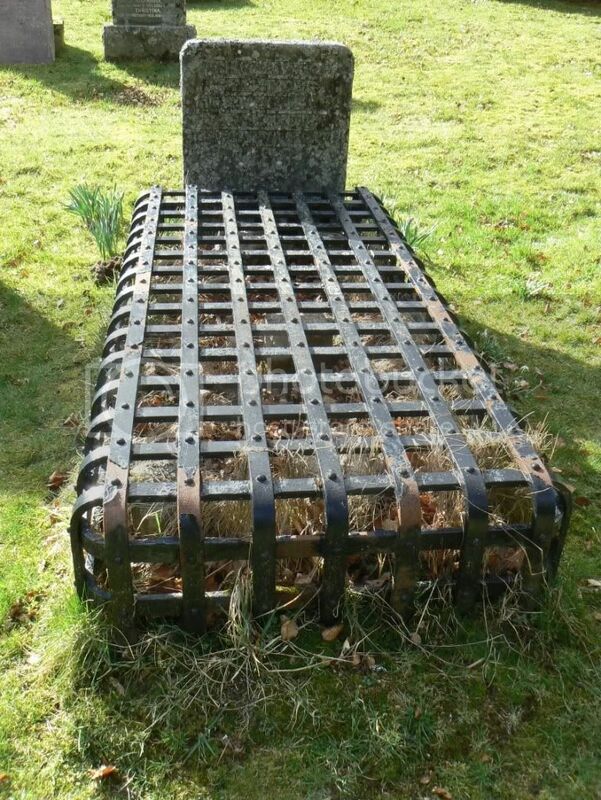 The Grave of Seath Mor Sgorfhiachlach Victor in the Combat at Perth 1396. (Farquhar Shaw died 1406).